Murray Rose, former Allegan High School wrestling coach, has been selected for induction into the Michigan Wrestling As­sociation Hall of Fame. 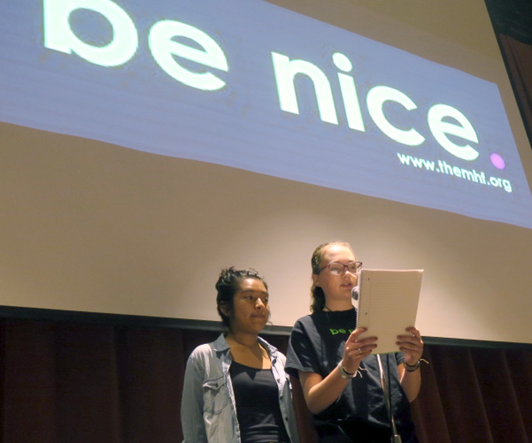 Fennville student leaders are standing in front of their peers, encouraging them to help turn Fennville Middle School and High School into places where it’s the goal to Be Nice. 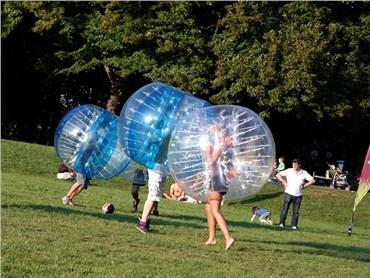 To celebrate a successful United Way campaign and provide a team building and wellness activity, the AAESA staff will take part in a Bubble Soccer tournament. In honor of two retirees, Otsego's Dix Street Elementary staff dedicated a Little Library complete with new books. 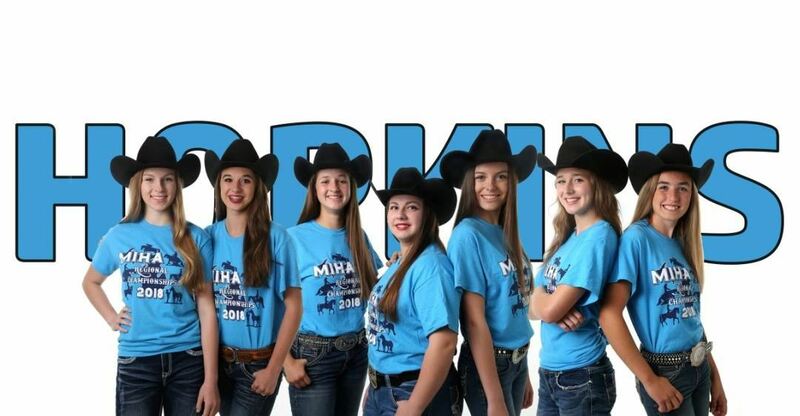 The Hopkins Equestrian Team finishes in showmanship, equitation, jumping, and speed events qualified them for competition in the state championship. Martin Public Schools conducted a two-fold ribbon cutting ceremony to celebrate the new editions from the 18 million dollar bond project and solar energy initiative. Brennan Grimes, a 12th grader from Wayland Union High School, is a semi-finalist in the National Merit Scholarship Program. The Otsego Middle School Teen Leadership classes are joining forces with Samuel’s Blankets to bring warmth to the homeless this holiday season. 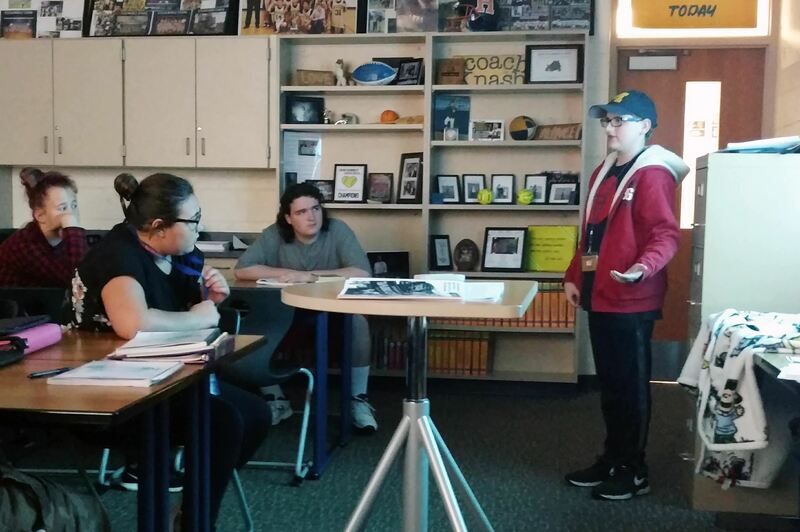 Allegan Public Schools 7th grade English Language Arts students identified a real-world problem, came up with a solution, and sought the help of somebody to implement their solution. To prepare children for his or her part in staying safe, Wayland Union Schools hosted OK2SAY programming for students across the district.